This is Volume 17 of RIXC’s Acoustic Space periodical, published on the occasion of their exhibition of the same title. 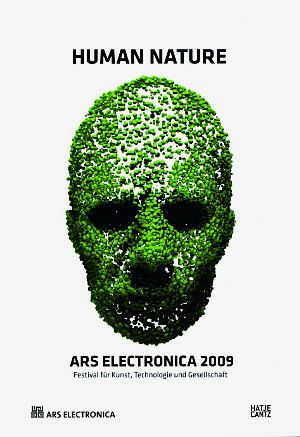 RIXC is an internationally known Center for New Media Art in Riga. 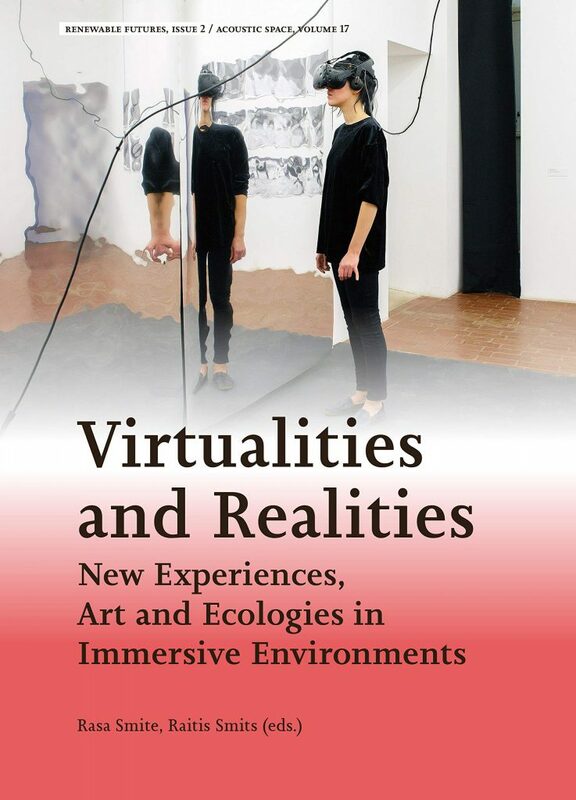 The volume also features a review of the exhibition “Virtualities and Realities” (Riga, 2017), presenting artworks thatexplore complex relations between the ‘virtual’ and ‘real’ in our post-media society, thereby trying to create new immersive experiences. Tags: Art, Design, Environment, New Media Theory, Technology. 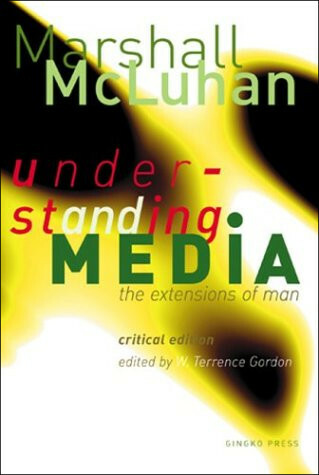 Tags: New Media Theory, Sociology.